We would like to take this opportunity to thank you for your continued support throughout the year! Going into 2015 we would like to find out how we can bring you more relevant, insightful and useful information. Please take a minute to give us some feedback by clicking here. 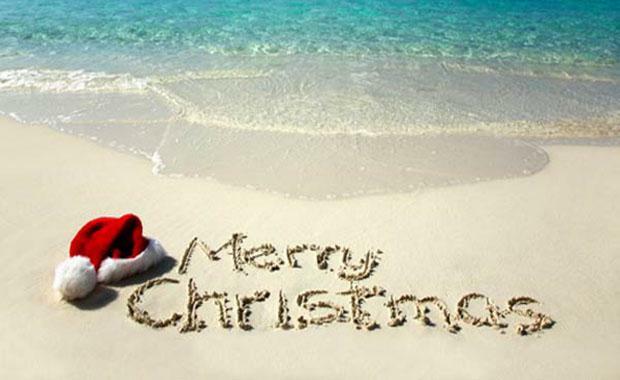 Over Christmas we are closed between the dates Friday 19 December 2014 - Friday 9 January 2015. We re-open on Monday 12 January 2015. Please note that we will still be running stories within the break and will be sending out the e-newsletter to your mailbox each Monday during the break. We are always on the look out for industry professionals to submit their ideas and thoughts as opinion pieces. If you are interested in contributing to the The Urban Developer let us know through the contribute form. Reviews and comments are always welcome and we wholeheartedly encourage debate and discussion within the built environment industry. If you enjoy what we do please remember to share our articles and comment on our articles, the more discussion across all segments of our industry the better it will be for it.